The Porchlight Sessions is a finger pickin’ and foot stompin’ adventure through the evolution of the hillbilly sound following the legacy of the patriarch, Bill Monroe. As a cinematic portrait of the community voice, the film illustrates stories of the originators of style, while also addressing issues for musicians creating an original statement within the contemporary genre. 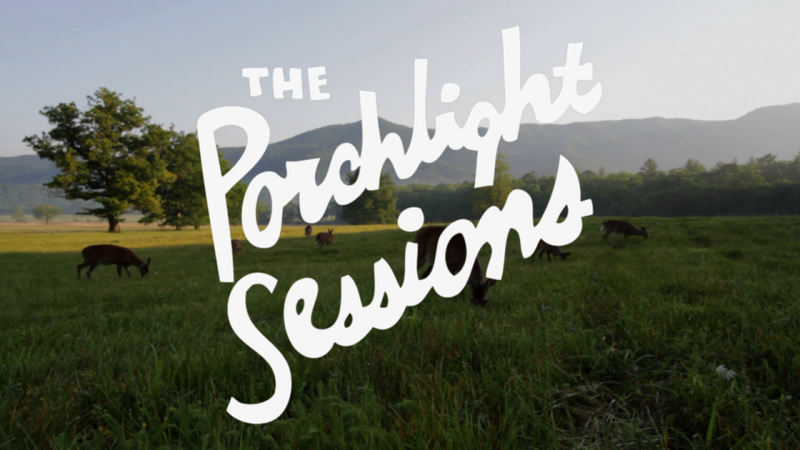 A journey across Appalachia’s musical legacy, The Porchlight Sessions features performances of great pickers by following the folk tradition either in the depths of the mountains, the big cities, on the road, or while sitting in a rocking chair under porchlight.